The projects focus on getting rid of trees in burn zones that can pose hazards to humans and cars, and on providing more work to the local timber industry. Some conservationists think this cuts off the opportunity for valuable public input. "It accelerates the process and leads to more controversy and more mistakes," Jeff Juel, a consultant for the Alliance for the Wild Rockies, says. Juel says that burned forests provide valuable habitat for wildlife, and that logging operations could increase erosion in the area. "There’s nothing in the forest plan that values burned forests," he says. "It’s entirely looked at as a source of lumber." Juel and others commented on the proposed plans. 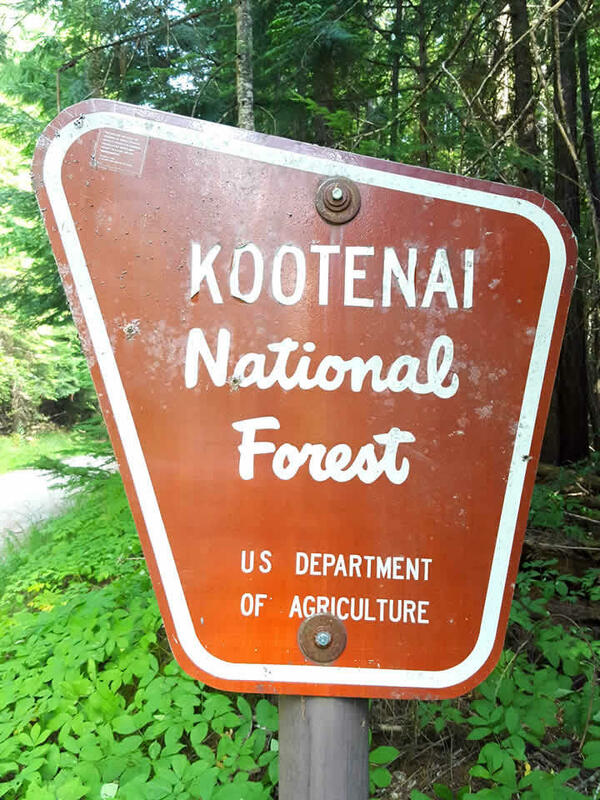 But Quinn Carver, a staff officer for the Kootenai National Forest, says the agency takes every precaution to minimize erosion. "That’s one of the mandates, to keep the dirt of the creek, so that’s what we will endeavor to do," he says. 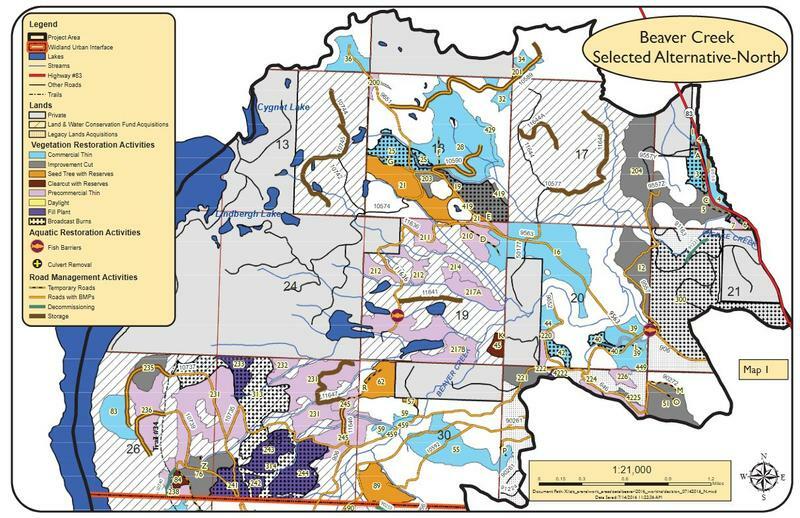 The Cub Creek and West Fork projects are expected to cumulatively harvest nearly 40 million board feet of timber, generating more than $3 million for the Forest Service. Carver says some of this capital will go towards replanting and other forest restoration initiatives. "I know a lot of people like to make this about whether to log or not to log, but there’s a lot of activities that occur out there in healing the landscape that come with a salvage exercise," he says. U.S. Senator Steve Daines and Congressman Greg Gianforte both applauded the projects, claiming they’ll help Montana’s timber industry. 2017 was one of the most damaging fire seasons on record in Montana. State officials say fighting them cost the government nearly $75 million last year. 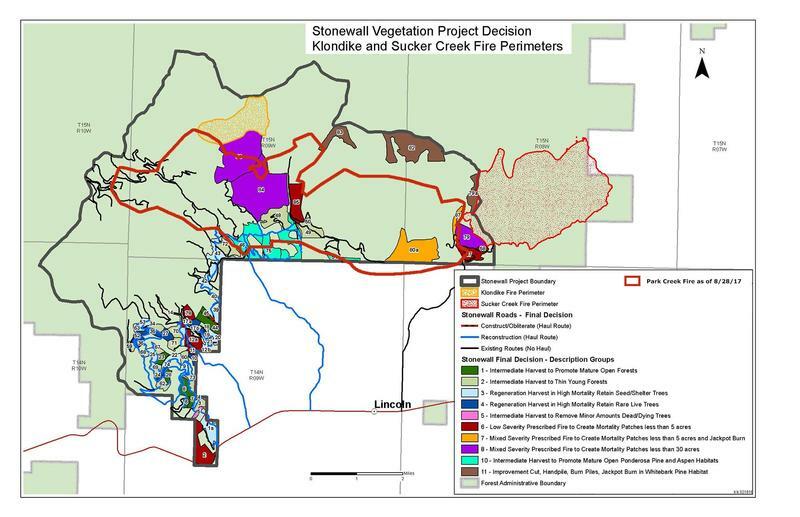 *CORRECTION: An earlier version of this article said the objection and objection response periods were 30 days for the Cub Creek and West Fork projects. The periods were in fact 45 days, respectively. Foregoing these periods would allow the Forest Service to begin operations this season, instead of pushing them off until next year, a spokesman said. The spokesman also wanted to make clear that the two projects both had a 30-day scoping period and a 30-day public comment period, and that all projects discussed in the story had multiple opportunities for public input, including public meetings. 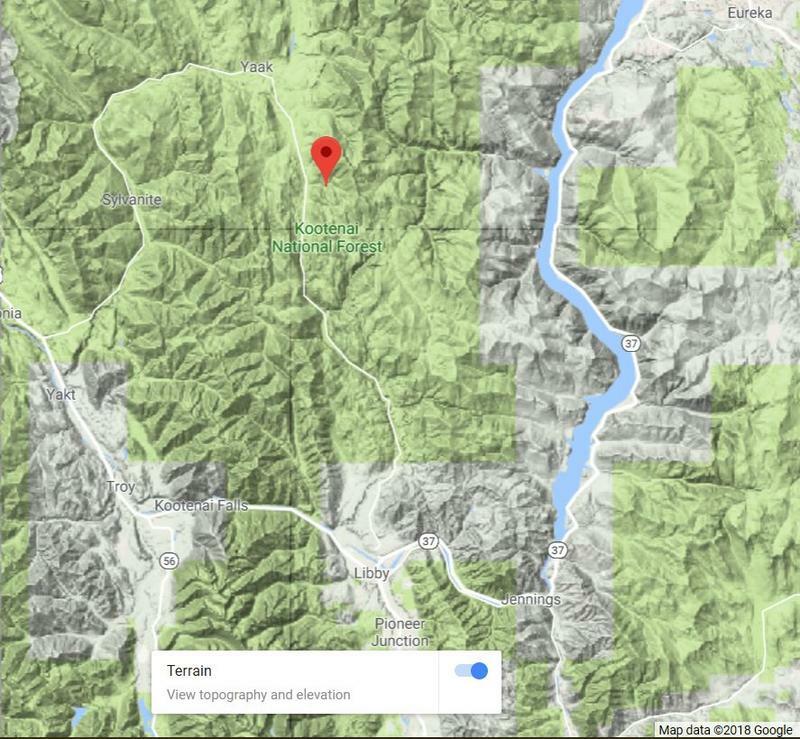 The Flathead Beacon is reporting that a 10 acre wildfire started on the Kootenai National Forest Sunday, 23 miles north of Libby, and is still burning Monday. Reportedly caused by lightning, the Zulu fire doesn’t threaten any structures. At least one helicopter has been dispatched to suppress the flames. Wildfires burned more than a million acres across Montana this year, making it one of the most expensive fire seasons since 1999. While the smoke has cleared, the debate over wildfires and forest management is ongoing. Some Montana lawmakers are blaming what they call "environmental extremists" who've managed to stop some logging. But ecologists say it's more complicated than that. In an effort to learn how to live with wildfires, the Southwestern Crown Collaborative is one group trying to find common ground. Environmental conservation groups are suing to block a plan to log, thin, and prescription-burn about 2,900 acres in the Flathead National Forest. The groups say it violates federal laws. The Beaver Creek Project borders Lindbergh Lake and the Mission Mountain Wilderness. 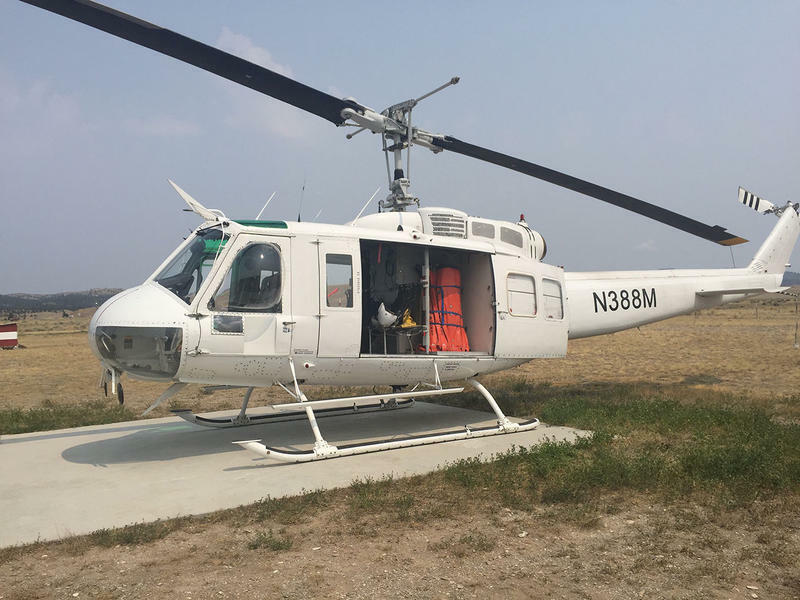 Rich Kehr, the Flathead Forest’s Swan Lake District Ranger, says the biggest driver in the project is wildfire concerns.